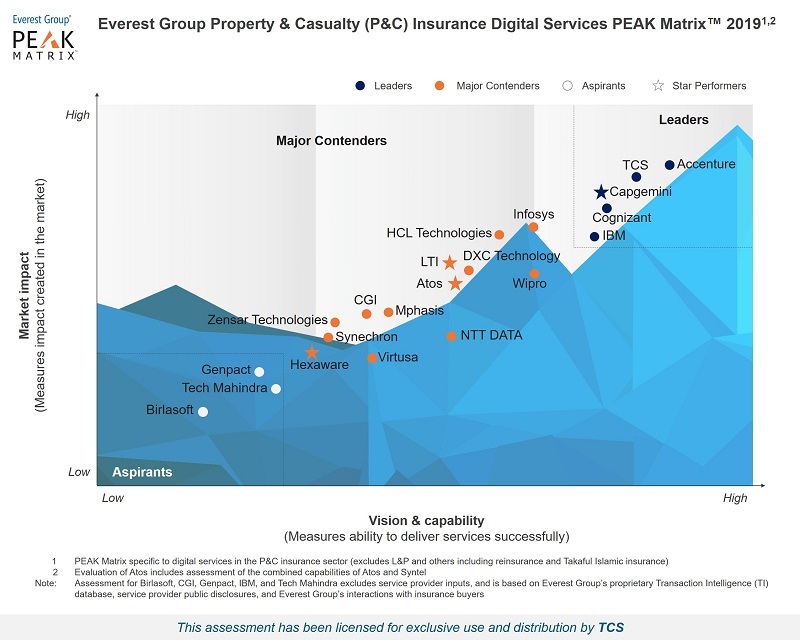 TCS has been recognized as a Leader in Everest Group’s report, “Property & casualty (P&C) Insurance Digital Services PEAK MatrixTM 2019: Reimagining Products and Stakeholder Experience”. 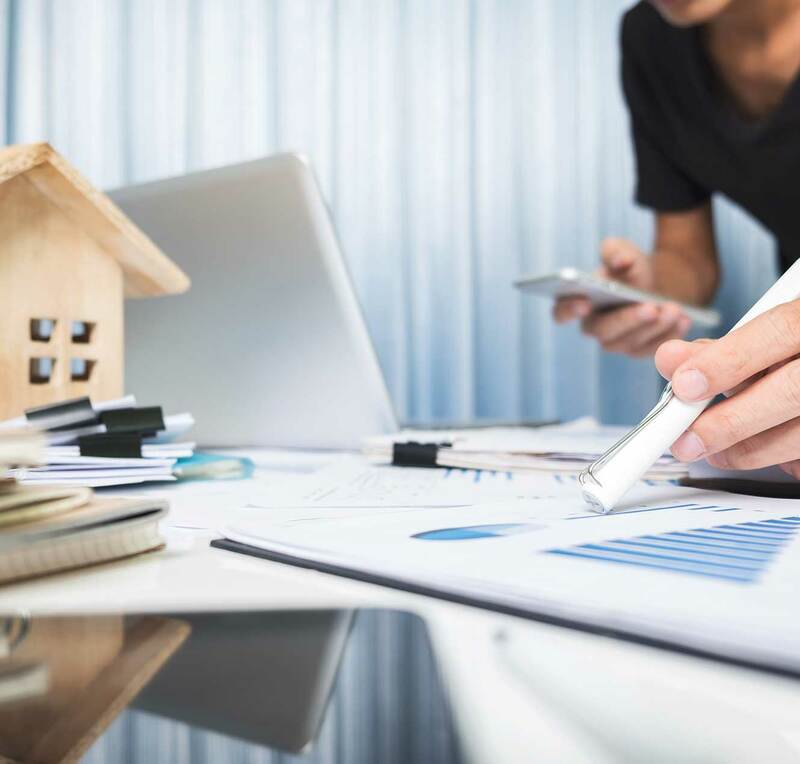 In its report, the Everest Group studied the vision and capability and market impact generated by 21 leading service providers specific to their digital service portfolio for the global Property & casualty (P&C) Insurance sector. The report highlights, TCS' strong vision on future of P&C Insurance, global delivery presence, scaled talent pool across digital technologies and comprehensive solutions/services portfolio with capabilities spanning consulting and system integration as key differentiators. The report emphasizes that TCS is helping insurers in their digital journey by leveraging next generation technologies. TCS’ point solutions built using IoT in the areas of driving behavior monitoring, connected homes and sensor based risk intelligence are helping insurers embrace the change. 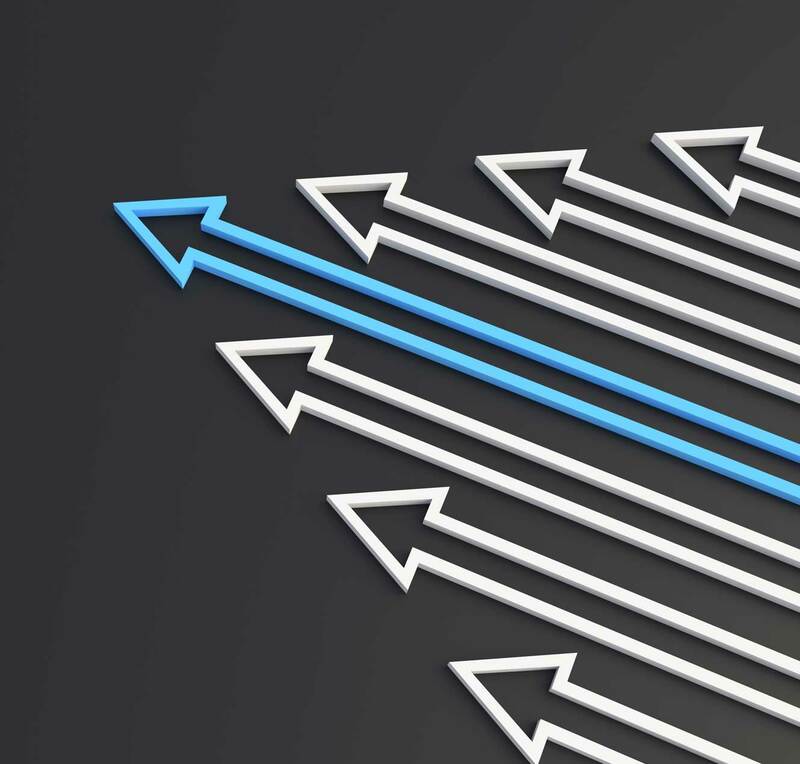 The report also mentions that clients recognize TCS’ delivery excellence and rate high on aspects such as diligent project execution, vast domain expertise, and ability to serve clients as a strategic partner. 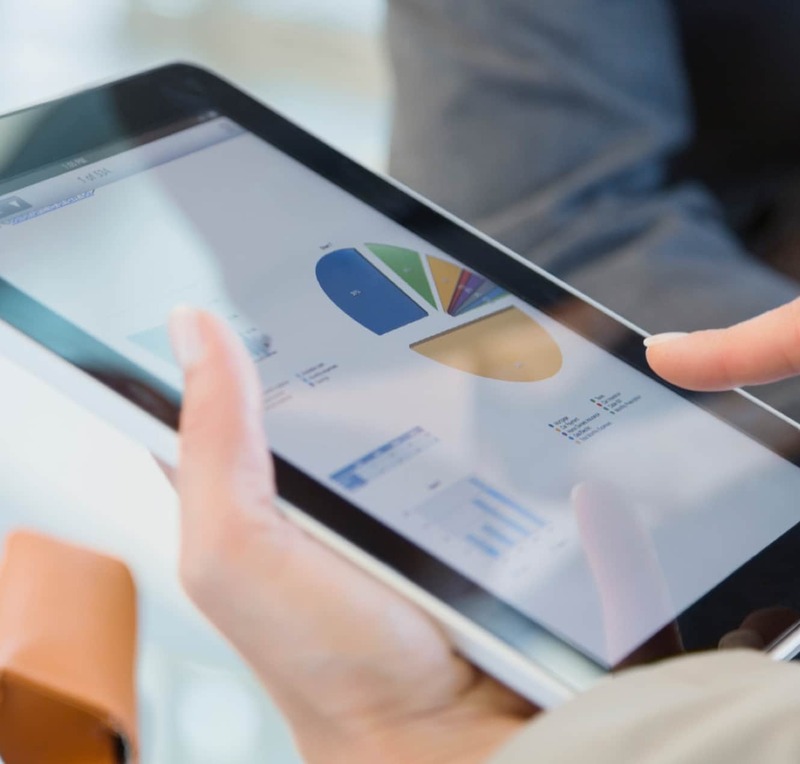 Continuous underwriting: the next step for insurers looking to optimize the risk evaluation process.